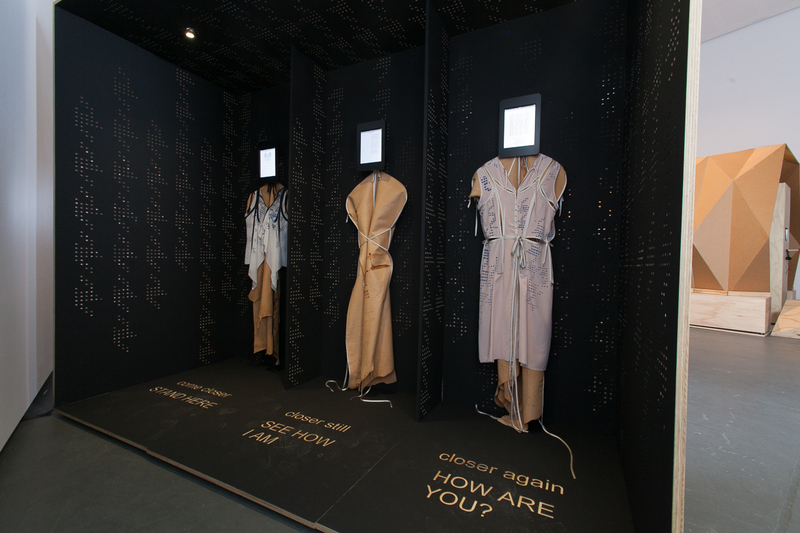 The Textile & Fashion Hub is based on the classic concept of the guild: a network or association of sorts which provides professional creatives within the textile, clothing and footwear industry with a space to learn new technologies and techniques broaden their networks and importantly cope with the challenges and changes that come with being in business. The recent changes in the local fashion industry, with manufacturers closing down or moving off shore, and big shifts in consumer behaviour, have presented a whole new set of challenges for designers working in Australia. 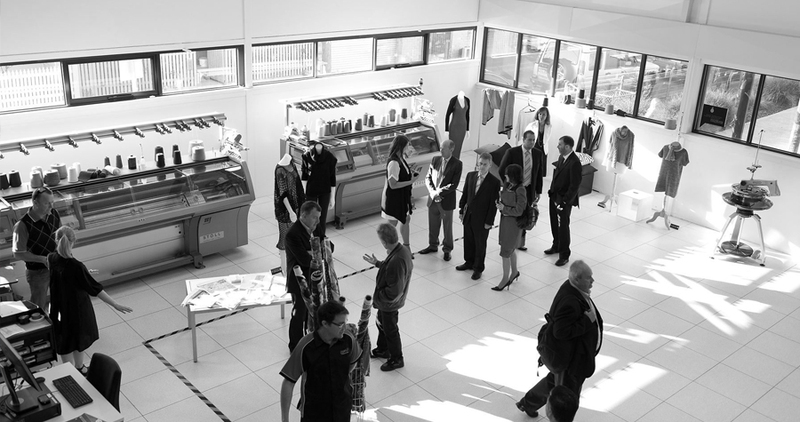 As a result, the Textile & Fashion Hub project has been developed to provide a modern, open-minded reworking of a guild-like collective space, offering access to the right tools, ideas and innovative solutions to help meet today’s economic challenges, industry-related changes and international competition. Running for two years, the initiative is an Australian first. There is great textile and fashion design talent in Australia but there is also an issue of access, scale, resources and impact. Eighty-six per cent of the Textile, Clothing and Footwear (TCF) industry are made up of small to medium enterprises, often without a strong network to support them and very little funding allocated to assist them. In response, the Council of Textile & Fashion Industries of Australia (TFIA) felt it was vital to create access to space, equipment, connections, knowledge, experience and investment that would help grow these businesses. A collaboration between the TFIA, Kangan Institute and the Australian Government, the concept is a relatively simple one. It’s a professional, state-of-the-art space that brings together small to medium fashion businesses and arms them with the tools for success and innovation – a place for businesses to develop. 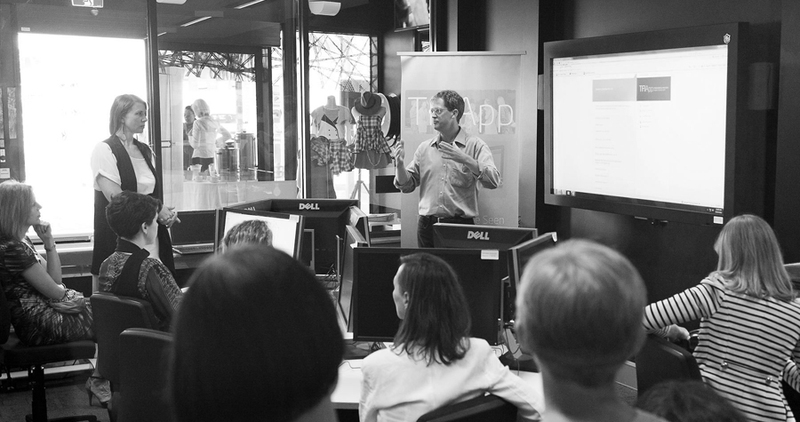 The Textile & Fashion Hub offers programs and workshops, cutting-edge equipment and facilities for product development and a place to work from in Melbourne, as well as linkages nationally through its partnerships. 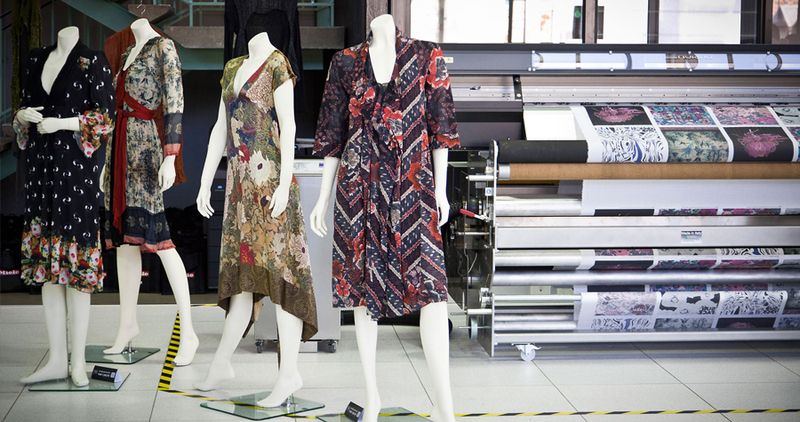 Workshops focus on essential skills such as digital printing, knitwear design, product development, and CAD systems; as well as sessions on business mentoring and social media strategy, IP, branding and export opportunities. In addition the Textile & Fashion Hub also provides access to the latest equipment and technology, often out of reach for many designers. 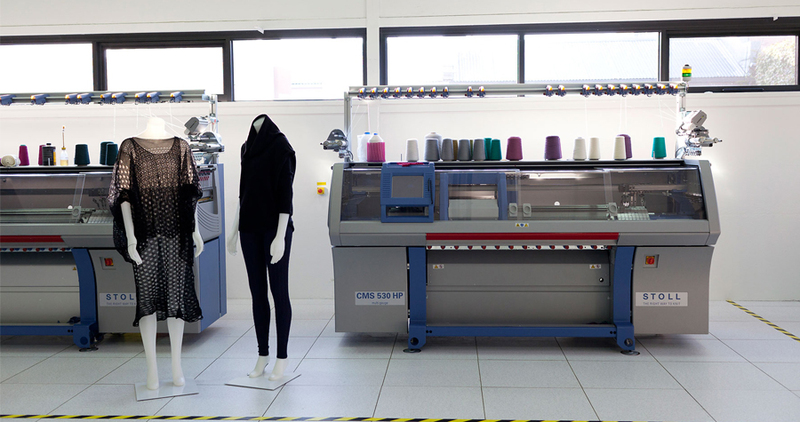 This includes whole garment and seamless knitting machines, digital fabric and garment printers, a CAD room for pattern making and a 3D body scanner. There’s also a pre-production room, resource library, pantone and knit library, access to Stylesight and all the latest design software. An innovative venture, the Textile & Fashion Hub plays a large part in supporting the local fashion industry. The focus on sustainable practices and efficient product development is forward looking and the project combines freethinking with a variety of high level skills and knowledge so that businesses can grow and new markets can be explored with confidence and originality.